Pattini Ci sono 29 prodotti. 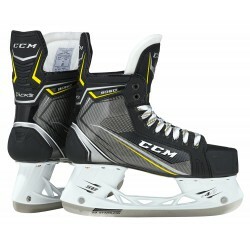 HEAT MOLDABLE ROCKETFRAME COMPOSITE 3D-lasted lightweight composite boot with pro ergonomicshape providing excellent heel lock and speed generation. SPEEDCORE 1 Lightweight and thermo-formable coregenerating excellent performance. HEAVY DUTY MICRO-FIBER WITH DURAZONE ABRASION PROTECTION Comfortable and high resistance to wear. 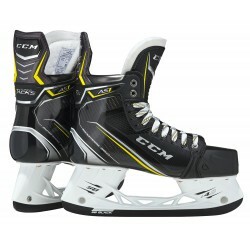 INJECTED WITH COMPOSITE SKIN Durable boot with structural stiffness. HEAVY DUTY MICRO-FIBER WITHDURAZONE ABRASION PROTECTION Comfortable and high resistance to wear. FELT TONGUE WITH EMBOSSEDLACE-BITE PROTECTION 7mm felt with reinforcement layersfor increased comfort and protection. 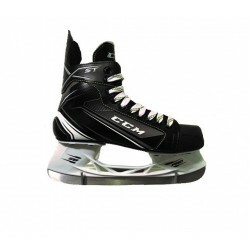 HEAT MOLDABLE INJECTED WITH COMPOSITE SKIN Durable boot with structural stiffness. HEAVY DUTY MICRO-FIBER Comfortable and high resistance to wear. FELT TONGUE WITH EMBOSSED LACE-BITE PROTECTION 7mm felt with reinforcement layers for increased comfortand protection. 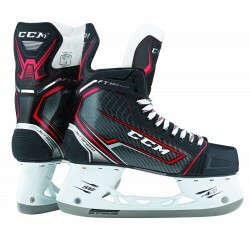 HEAT MOLDABLE MONOFRAME 360 - ONE PIECE One-piece boot frame increases the footcontact area with the entire skate boot. 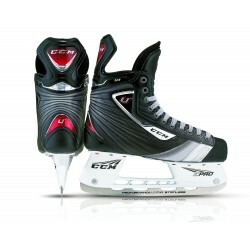 CARBON COMPOSITE Premium carbon composite offersexcellent energy transfer. ANATOMICAL A form-fitting, 360-degree fit aroundthe forefoot, heel and ankle. 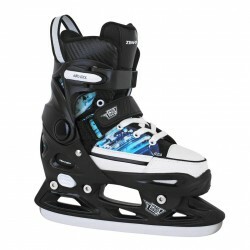 HEAT MOLDABLE METAFRAME TECHNOLOGYWITH SYNTHETIC COMPOSITE New ergonomic boot shaping systemproviding the best fit for this segment. SPEEDCORE 1 STIFFNESS Lightweight, rigid and thermo-formablematerials generating excellent performance. HD MICRO FIBERWITH DURAZONE ABRASION PROTECTION High resistance to wear, while providingcomfort and durability. 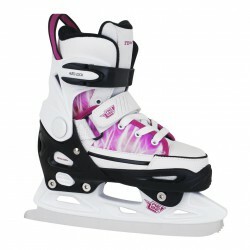 INJECTED WITH MESH FORM SKIN Durable boot with structural stiffness. BRUSHED MICRO-FIBER Provides comfort and a resistanceto wear and tear. FELT TONGUE 5mm felt tongue for comfort and protection.